Stem cells, derived from embryos, fetuses, umbilical cords or tissues are master cells that create all the body’s specific cell types. These cells can self-renew and replace diseased and damaged cells with minimal risk of rejection and side effects. The association of stem cells and brain cancer treatment is in early stages. Stem cell treatment scores over conventional forms of brain cancer treatment such as chemotherapy, radiation, and surgery. Chemotherapy cannot discriminate between cancerous cells and others, radiation has little effect on malignant gliomas, the fastest spreading and most deadly variant of brain cancer, and surgery fails to remove cancerous cells that have migrated away from the main site. Stem cell treatment identifies all the cancerous cells and has the potential to cure them. One approach of stem cell treatment for brain cancer is taking immature nerve cells from the bone marrow and introducing them to the brain. Neural stem cells can recognize signals from tumor cells in the brain and track cancer cells as they move around the brain. Research indicates that the neural stem cells can combat the tumor themselves without any external aid, thereby making unnecessary the initial idea to use gene therapy and transport cancer-killing protein into the brain. The reason for why neural stem cells cure cancerous cells by themselves is not conclusive, though one plausible reason is that since both the neural stem cells and glioma cells are immature, they ‘speak’ to and influence one another. Researchers from the Cedars-Sinai Medical Center in Los Angeles experimented with neural stem cells to treat brain cancer in mice and met with remarkable success. The treatment extended the animals’ survival by 50 percent, and wiped out the cancer in almost one in three cases. Research at Lund University, Sweden and Harvard Medical School met with similar success. Many years of research however remain before this newly discovered method is replicable on humans. Scientists at John Hopkins take another approach towards stem cell treatment to cure brain cancer. They attempt to kill stem cells responsible for cancer by using Cyclopamine, an experimental compound to inhibit Hedgehog signaling. 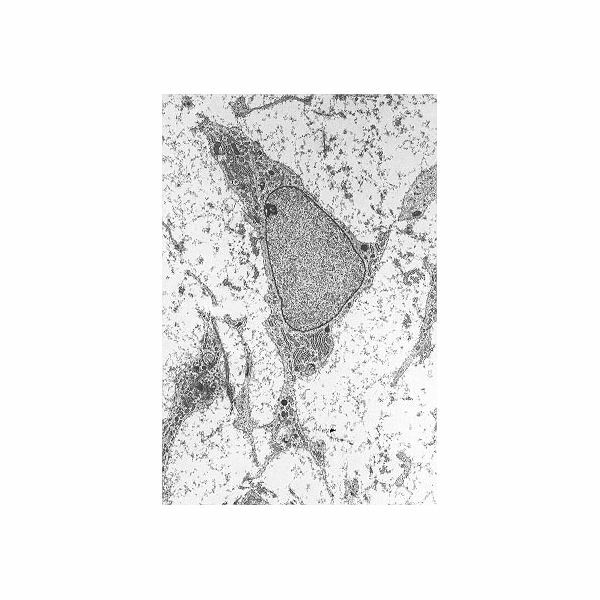 Hedgehog signaling is the critical cell-signaling pathway in brain cancer through which cancer cells repair the DNA damage inflicted by drug, chemo, and radiation therapy. Inhibition of hedgehog signaling isolates cancer cells and prevents them from repairing or growing. Much work however remains before cyclopamine or any similar drug can be tested in patients. Scientists are yet to determine whether the drug is effective and safe, and whether it needs administration on the entire body or just the brain. Scientists at the University of Cambridge and the University of Toronto have devised a technique to grow pure populations of the cancer stem cells that cause gliomas. This laboratory replication help scientists monitor individual stem cells in real time and manipulate them to identify the genes and pathways controlling their behavior, and the effects of various drugs. Stem cell treatment makes for an effective alternative brain cancer treatment, but it’s application on humans is still a far way off.